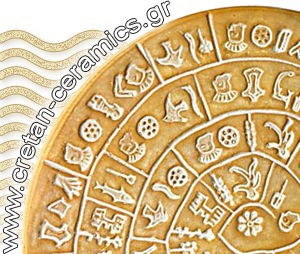 The pottery art in Crete has a continuous history for more than 4000 years. Ceramics dating back to the Neolithic era (stone age) are on display in the numerous Museums and it is impressive how much they look alike to those made today in Crete. The Cretan potters continue the tradition and proceed with their creations steps ahead. 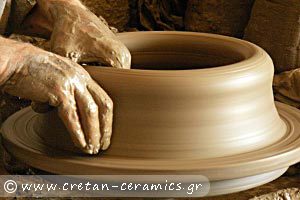 On our pages you will find the workshops that engaged in Cretan pottery - Cretan ceramics. In Creta pottery, observing the materials, the forms and the technique of the manufacture (specifically of big jars) but also the way of ceramics baking that our ancient ancestors used, you feel that this unique pottery art has passed through centuries without radical changes and is continued even today.